You are purchasing a wholesale lot of Brand New Mittens/Gloves. The lot consist of 10 sets of gloves/ mittens. The gloves/mittens have different patterns/prints. Please see original images. 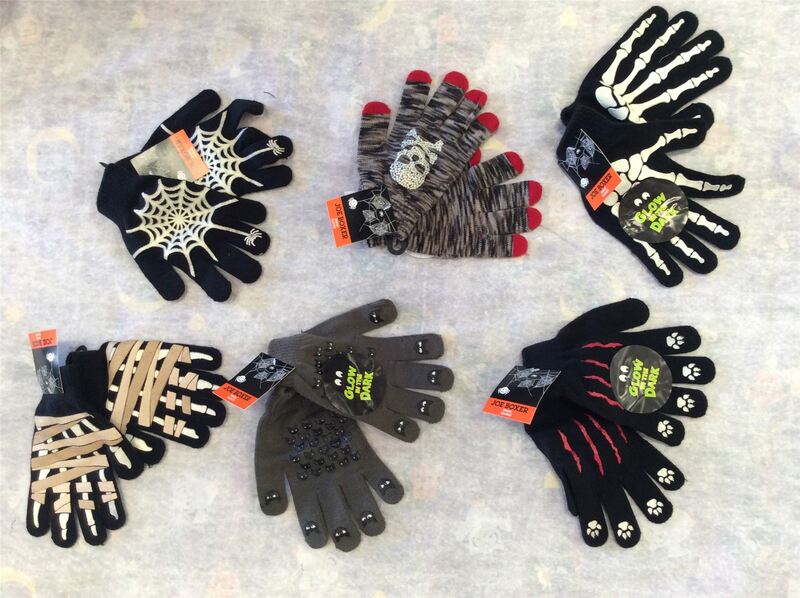 Click the button below to add the Wholesale Lot of Assorted Mittens,Gloves,Brand New, Children Sizes, Halloween Prints, Lot of 10 to your wish list.